Serving up a movie likely costs Netflix somewhere between two cents and a dime. (WIRED) -- Netflix streaming movies now fill more of the U.S.'s internet tubes than any other service, including peer-to-peer file sharing, which long held the top spot -- to the consternation of Hollywood. That means for the first time perhaps in the internet's history, the largest percentage of the net's traffic is content that is paid for. The change is reported in the Spring traffic report 2011 from Sandvine, a company that sells network management and measurement software to large ISPs. Netflix accounts for 22.2% of all U.S. broadband traffic compared to BitTorrent's 21.6% share. And at peak times, Netflix hits 30% of all traffic, a bounce of 44% over results from the fall. (Note that these numbers are about percentage of usage, and say nothing about what percentage of "capacity" the net has, so hold your horses on predicting an internet brown-out due to people streaming "Blazing Saddles"). Streaming real-time entertainment is also on the rise, including such things as the "March Madness" NCAA basketball tournament, the British royal wedding and PGA golf tournaments. The increase in streaming media decreased the percentage of traffic headed to websites and social networking sites, but there's no evidence that the number of visits to those sites down at all. One, internet traffic is cheap. 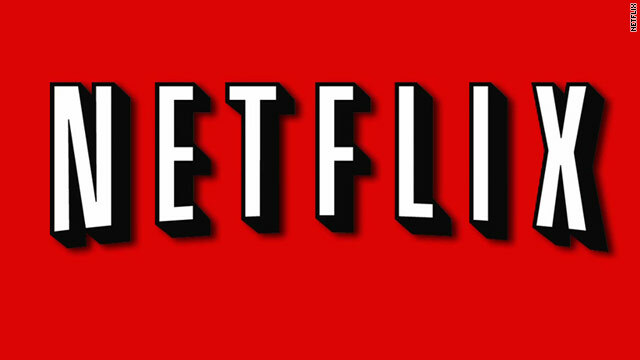 A Netflix streaming-only, all-you-can-watch monthly subscription costs just $9. Serving up a movie likely costs Netflix somewhere between two cents and a dime -- it's the licensing of content that's expensive. Secondly, peer-to-peer file sharing, a large proportion of which is people trading copyrighted files, isn't going to disappear overnight. And it won't decline significantly until Hollywood makes more of its back catalog and new releases available for rental and online streaming. And finally, it's clear that Americans have accepted that in the future all information flow will be IP-based, even as we're stuck leaving the infrastructure for that future in the hands of private companies that would rather we would stop all the downloading.